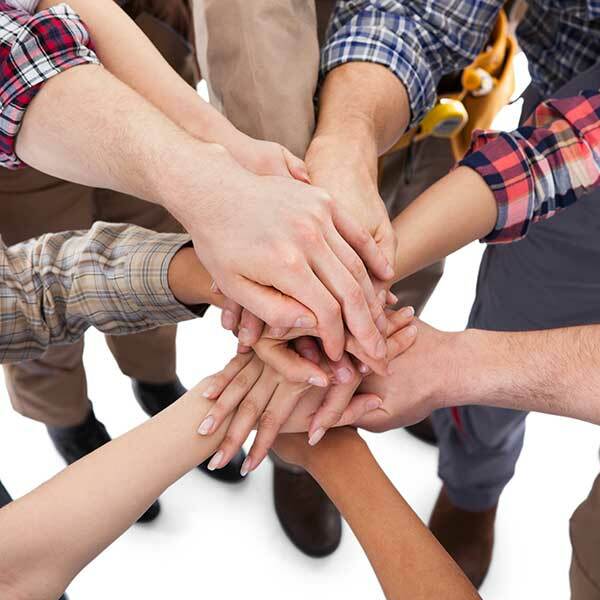 The technicians and staff at Pallardy Heating & Air Conditioning are a dedicated group of individuals, working together as a team to ensure quality work and customer satisfaction. 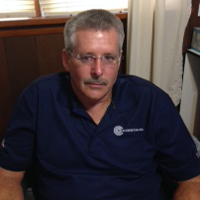 Richard started this company in 1987. Richard graduated from North County Technical School. He worked for another HVAC company for 11 years before starting his own company. Richard has a Mechanical License for St. Charles County and St. Louis County, is NATE Certified, Propane Gas Certified, and EPA Certified. After working in the banking industry for 16 years, Denise came to work for Pallardy Heating and Air Conditioning Co. She has been with the company full time since 1996. Denise is a graduate of Robert Morris College. 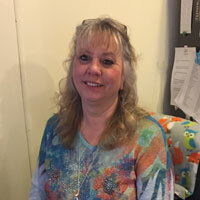 Her duties include: appointment scheduling, customer service, payroll, equipment ordering and accounts payable. Sondra came to us in January, 2017 with more than 20 years experience as an administrative assistant. She is currently our Assistant Office Manager. Sondra worked here more than 10 years ago. We were glad she came back. Chances are when you call, it will be Sondra who answers the phone. Her hobbies include walking, bowling, and spending time with her daughters and grandchildren. Josh started working for Pallardy Heating & Air Conditioning Co. full time in May, 2008. He had worked for us part time for two previous summers. 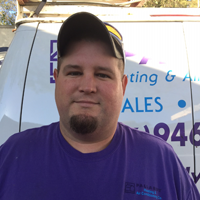 Josh is our Lead Installer & Service Technician. Josh has an Associate Degree from Linn State Technical College and also graduated from Lewis & Clark Career Center. Josh is EPA Certified, NATE Certified, Unico System Certified and Propane Gas Certified.